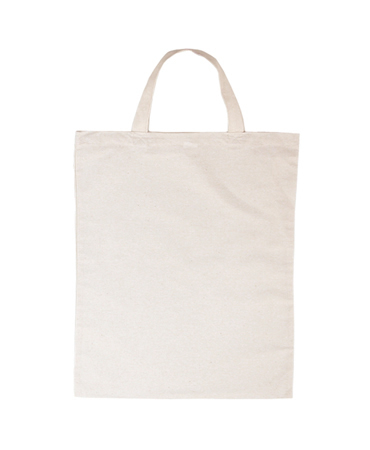 The Blue Whale calico bags are made from traditional 100% natural cotton and are environment friendly products. They are available in two sizes, one with long handle and the other with short handle. They can be used in a variety of places such as libraries, shopping centres, any type of shows, events, etc.